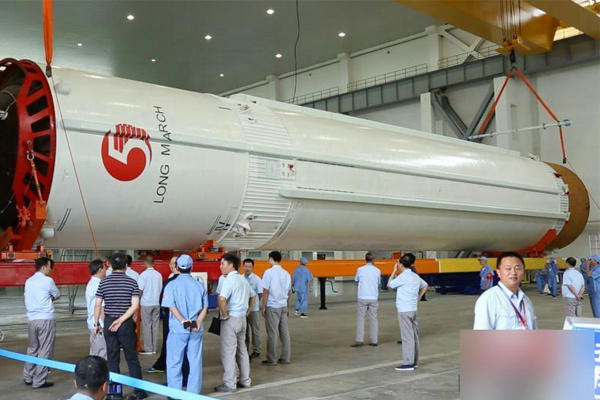 China's brand-new heavy-lift carrier rocket Long March-5 blasts off from Wenchang Space Launch center in south China's Hainan province, at 8:43 p.m. Beijing time, Nov. 3, 2016. 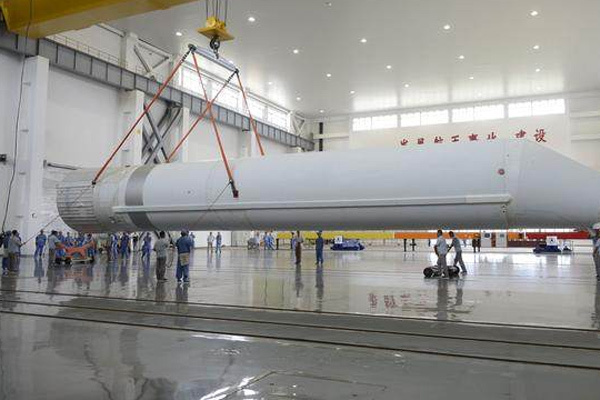 Long March-5 is currently China's largest carrying capacity carrier rocket. 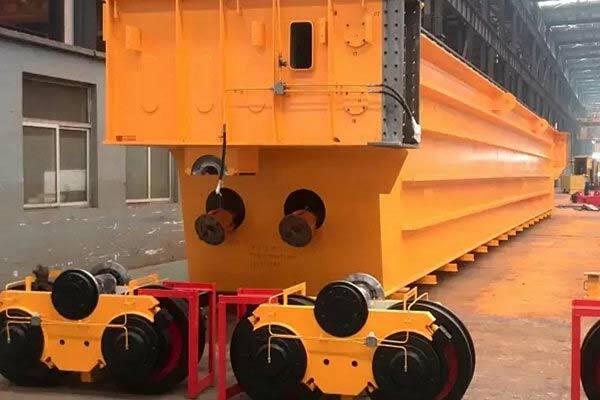 The self-developed anti-sway overhead crane of Weihua Group once again plays an important role in the rocket long-range transportation, turning and testing of the Long March 5 in the plant. 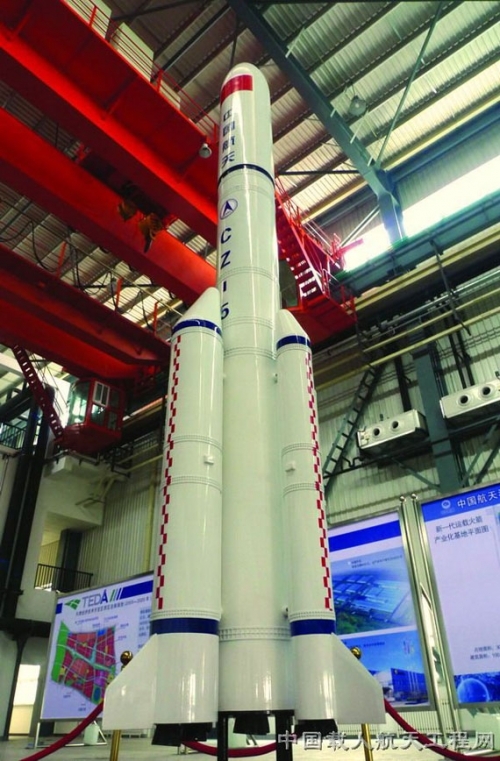 It has made outstanding contributions to the rocket launch task and demonstrated Weihua Group's strong technical strength. 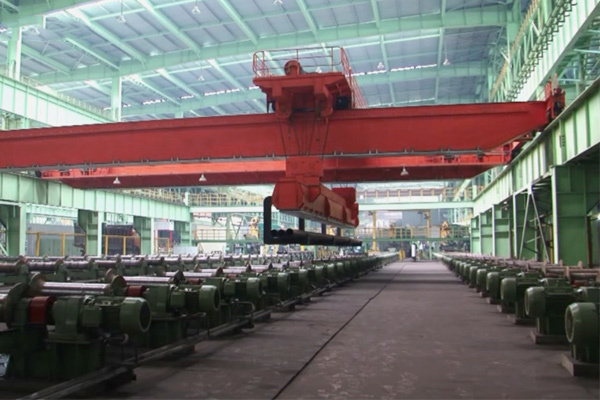 With the international leading level of anti-swing technology, Weihua Group is the Specifies Equipment manufacturing units of Wenchang launch Center and China’s 4 major satellite launch base. 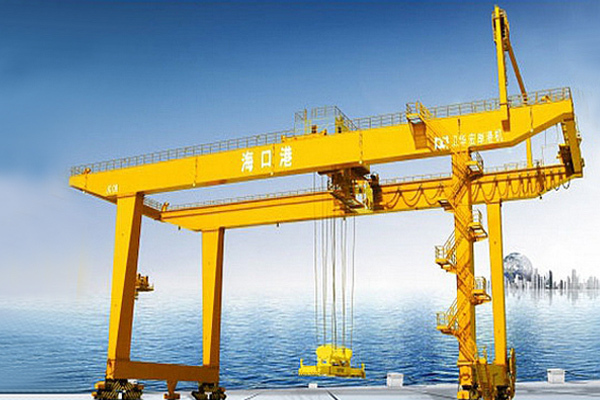 Cranes manufactured by Weihua have carried out long - term service for China's aerospace engineering project such Shenzhou spacecraft, Temple 1, 2, Long March 7, Chang'e 3, etc. Our success is from clients’ success. Welcome to Weihua.